The Department of Homeland Security (DHS) is investing in research and development of next generation and novel technologies to characterize biological and chemical threat agents for forensic source attribution. 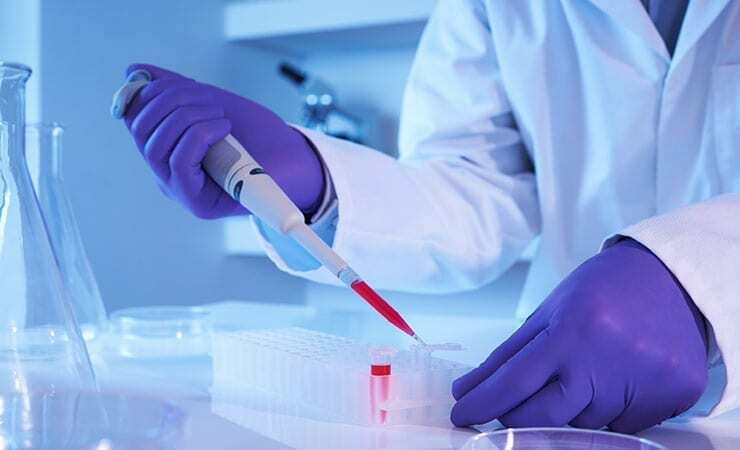 The Broad Agency Announcement (BAA) will source solutions to support FBI and National Bioforensic Analysis Center (NBFAC) requirements in criminal investigations, and facilitate the effort to deter biological terrorism. These include novel technologies to characterize the organism, the agent, or the sample matrix. DHS anticipates approximately $2.63 million will be available for proposal funding. Further details are available via Solicitation Number: HSHQDC14RB0009OBAA1400Call14. Editor’s Note: The white paper deadline for this opportunity is Jan. 7th.